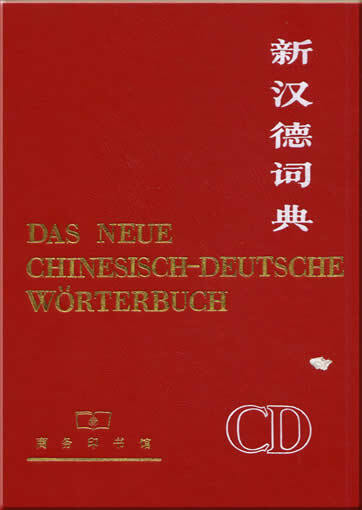 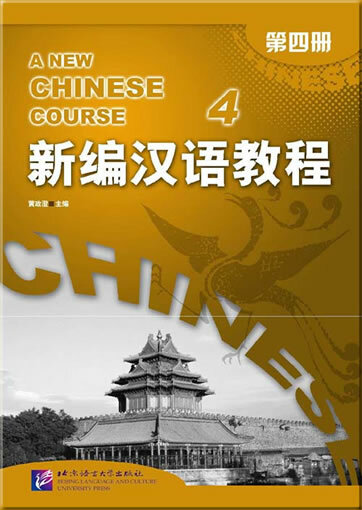 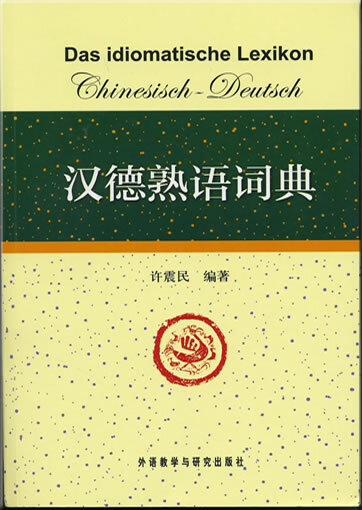 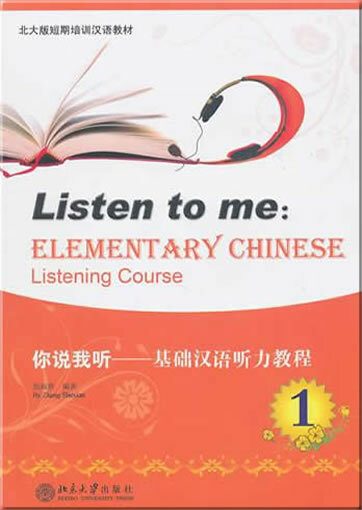 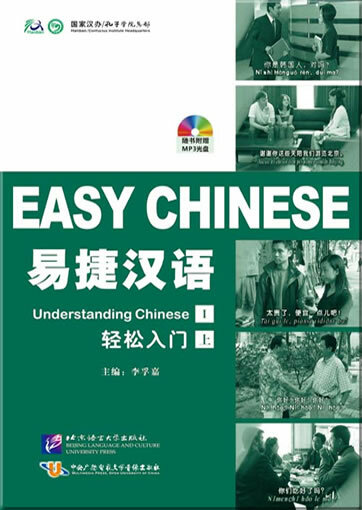 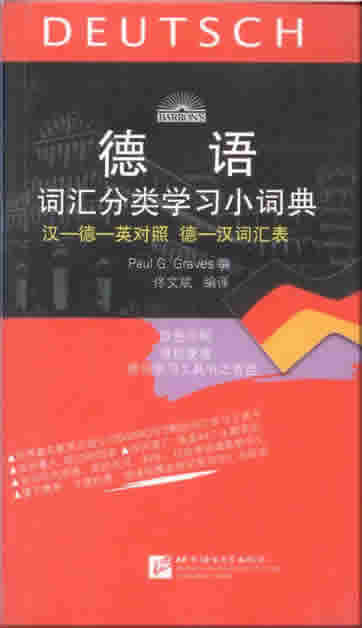 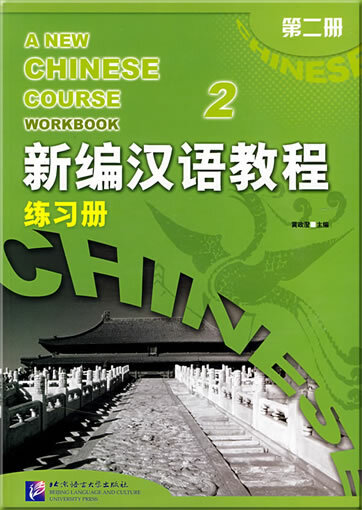 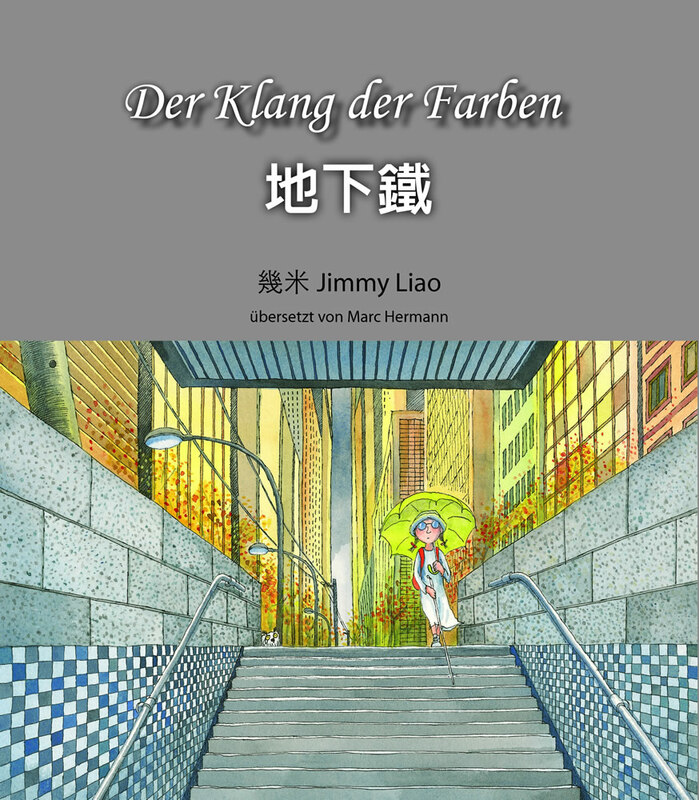 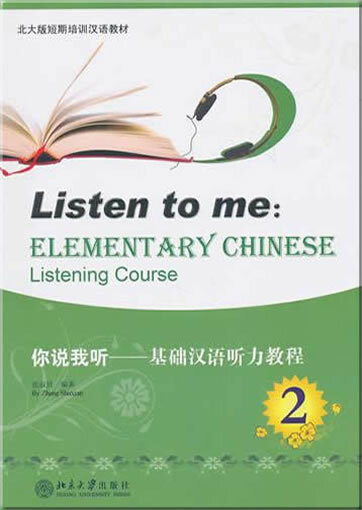 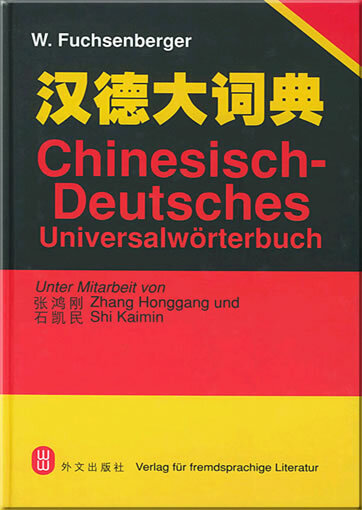 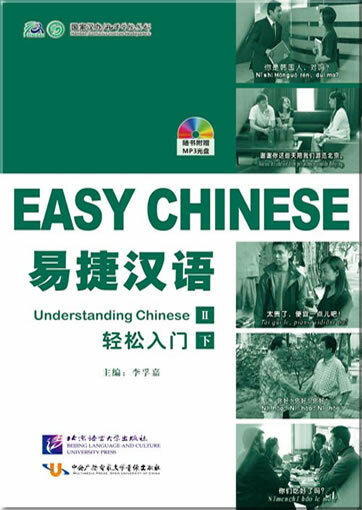 This is Workbook 2 of A New Chinese Course series, provides exercises varying in form and rich in content, such as phonetic training, making characters or words or sentences, adding pinyin, writing Chinese characters, filling in the blanks, multiple choices, answering questions based on the text, dialogue training, writing, etc. 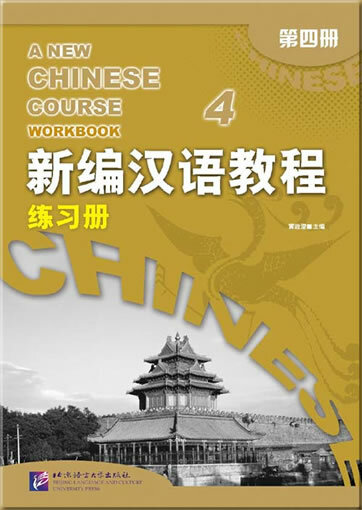 Illustrations are provided; and some of the answer keys are attached at the end of the book. 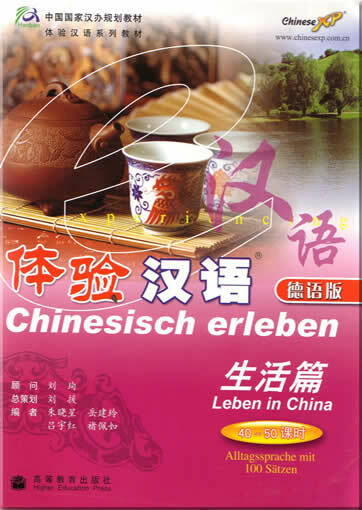 This product was added to our catalog on Sonntag 05 April, 2009.